Last year, my boss told me that I had to prepare for another office-sponsored trip to Malaysia. I was excited and happy, of course, for another opportunity of traveling outside of the Philippines. But there’s a catch: my Philippine passport is already expired. 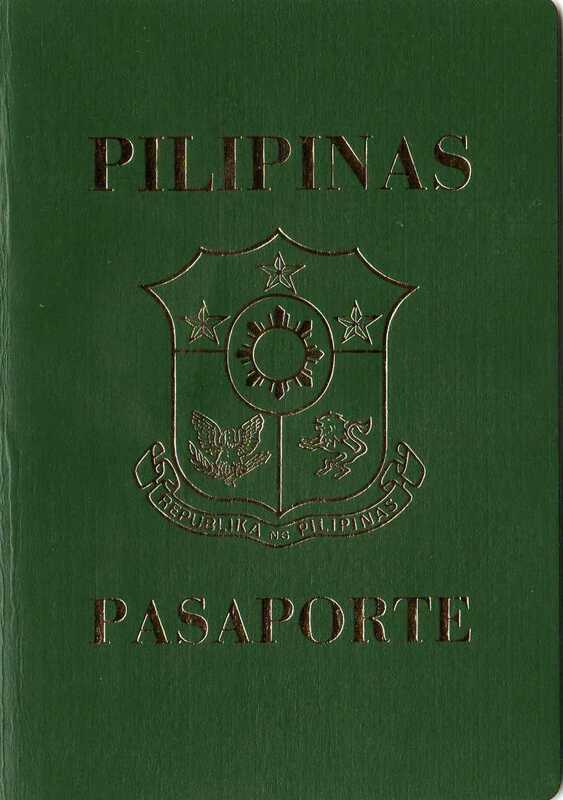 As we all know, the Philippine passport is our ticket to legally get out of the country. So, I had no choice but to go the Consular Affairs Office and renew my Philippine passport. The passport renewal process was not awful but it took me almost a whole day (renewal application + claiming of new passport) just to get my new passport. Aside from the usual time-wasting queue, I didn’t experience any other hassle when I renewed my passport. Ignore vendors of brown and plastic envelopes outside of the Consular Affairs office. You don’t need those things. All you need to submit is the passport renewal application form, photocopy of your valid IDs, and photocopy of your old passport. Set an appointment through the DFA website first before going to the DFA Consular Affairs office. Read my post “How to Make an Appointment for Philippine Passport Application” for the step-by-step procedures setting an online appointment for passport application and renewal. Don’t deal with fixers because (1) it is against the law and (2) some fixers provide their clients with fake Philippine passports. It’s better to waste time because of the long queue than be blacklisted by DFA and Bureau of Immigration because of fake passport. Only people with appointment and passport renewal form can enter the DFA Consular Affairs office. Security guards will block your companions and they will have no choice but to wait for you outside. This is a big hassle for them because the application process may take for more than an hour. Photocopy your valid ID, the passport renewal application form, and your old passport before going to the DFA Consular Affairs office because the photocopy services in the area are overpriced. Go to DFA early, or at least an hour before your appointment because you can enter their office even before your appointed time. It happened to when the guard allowed me to enter at 1 PM even though my appointment is 2 PM. Be alert and always mind your queue. There are many Pinoys who will do their best to cut the queue instead of going to the end of the line. Renewing your Philippine passport will be less of a hassle when you follow these tips. I know that there are more tips that you can share with us when it comes to renewal or first time Philippine passport application. I suggest that you share those tips with us through the comment box below. Thanks for the tips! Since I am no longer a government employee (wala ng priority lane for me!) I should go for online appointment and be there on time. You're right. You have no choice but to get an online appointment.